PAGE. Thanks to Ninjaintherun for the pictures!! does anyone know where I can buy this magazine?! 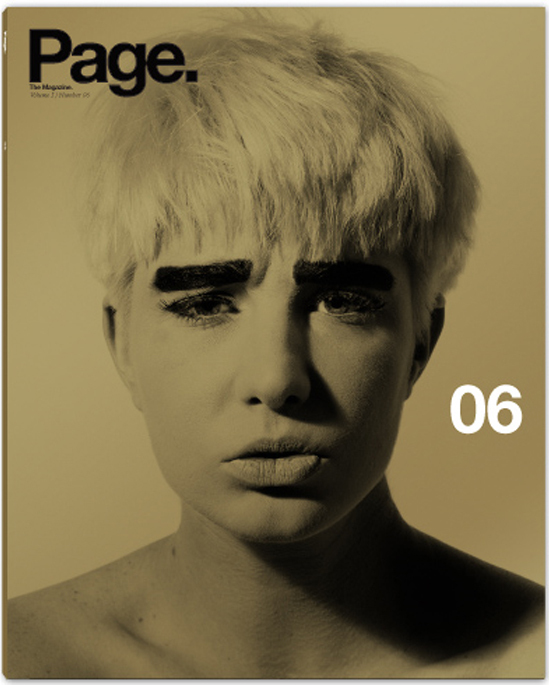 Page is a free bimestral mexican Magazine. 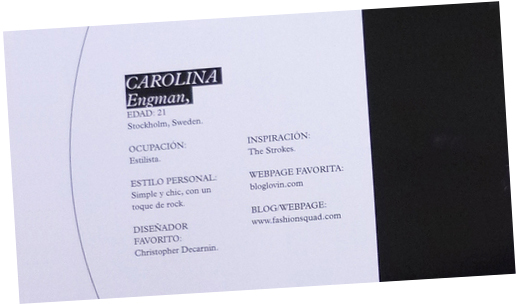 IÂ´ll add you the magazine website so you can contact them in case you want to get one issue. 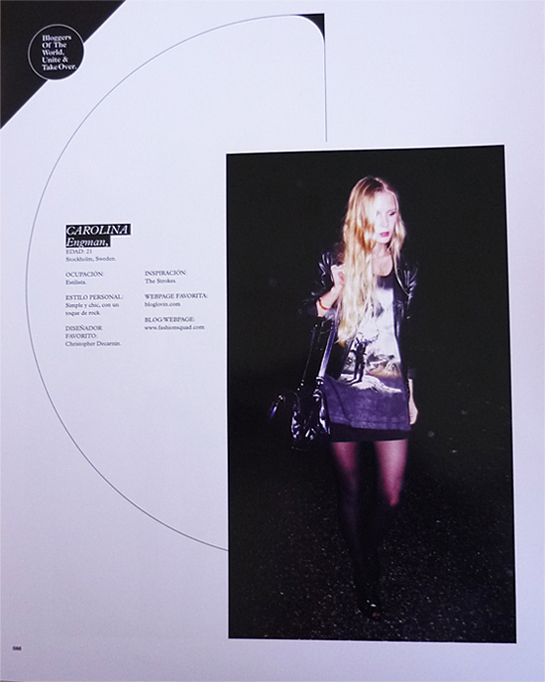 wow, you look amazing in that….wow….love that shot!